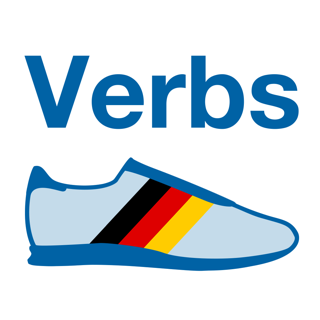 Learn German the way you learned your own language! 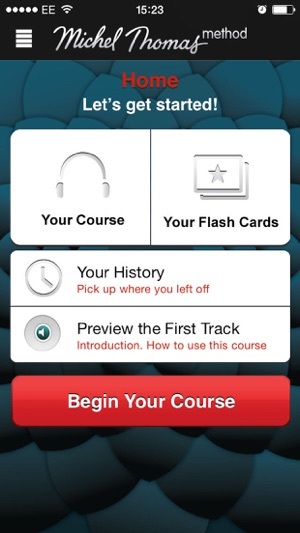 Get the free preview now, then "pay as you learn," purchasing lessons hour by hour! Millions of people worldwide have learned a language using the Michel Thomas method: you listen, he explains, you speak – right from the word go. During this eight-hour live course, taught by Michel Thomas, you will learn the language along with two students, hearing both their successes and their mistakes to keep you motivated and involved throughout the course. Within the first hour you will be able to construct simple sentences. 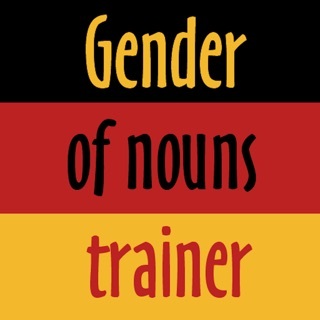 By the end of the course, you will have the confidence to understand and speak basic German. You will learn at your own pace, pausing and repeating where necessary, and complete the course in about 20-30 hours. 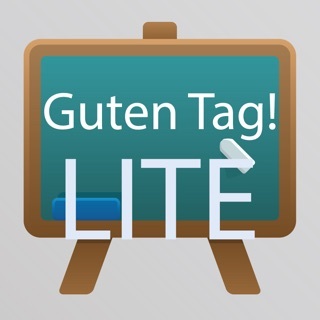 Download your free preview and start speaking a new language today. I have used MT for French, Spanish and now German. 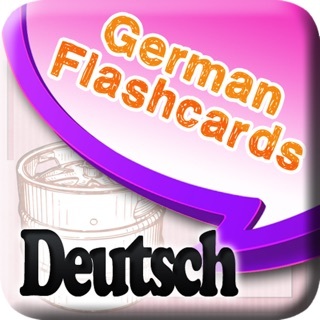 This version has flash cards which are extremely helpful. But the conversational method of learning that ties the languages together, gives you immediate results. 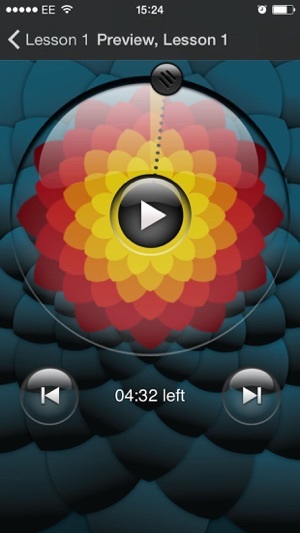 I have the Russian and Greek language apps and they are excellent because they use native speakers. 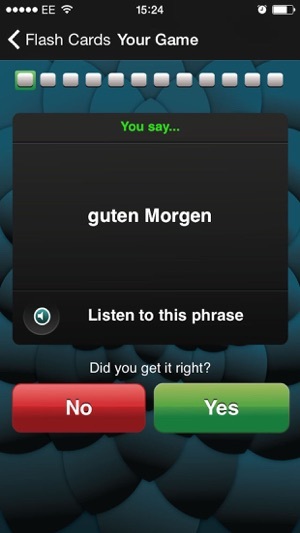 This app, however, does NOT use a native speaker. It's the same guy who teaches the french and Italian languages. I can't understand what he says in German OR English. 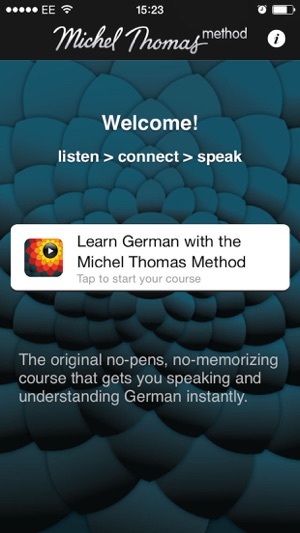 Don't waste your money on this if you want to sound even remotely like a German native. I wish I could get my money back! I first tried the MT Japanese first, then the MT Arabic, then the MT Russian course. All these 'hard' languages became ever so easy with this method. I highly recommend it! !